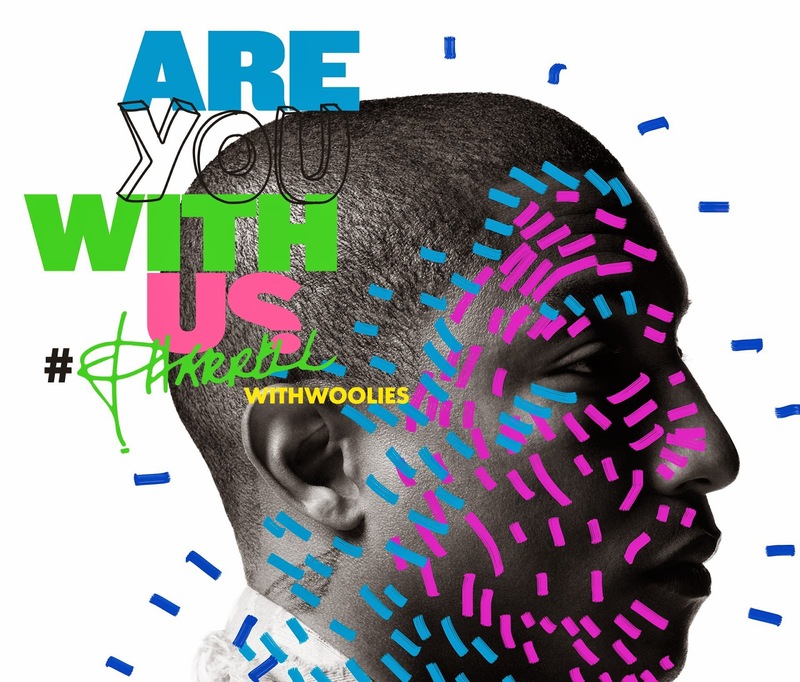 Pharrell Williams x Woolworths - Pharrell and Woolworths announced an exciting collaboration! The collaboration is the first of its kind for a South African retailer. Click here for more information. Steve Madden x Iggy Azalea - Iggy Azalea makes her first major foray into design with a collaboration for shoe brand Steve Madden. Click here to read more on this exciting collaboration. Introducing adidas Originals by HYKE SS15 - adidas Originals by HYKE is inspired by iconic sportswear pieces from the past, but re-modeled and re-designed with a modern fashion edge, whilst still maintaining the heritage of the items. Click here for more information and to see more pictures of this dope collection.